MLM mistakes are very common among newbies and veterans alike. Regardless if you know you are making mistakes in your business or not will still result in the same result…They will keep you broke! 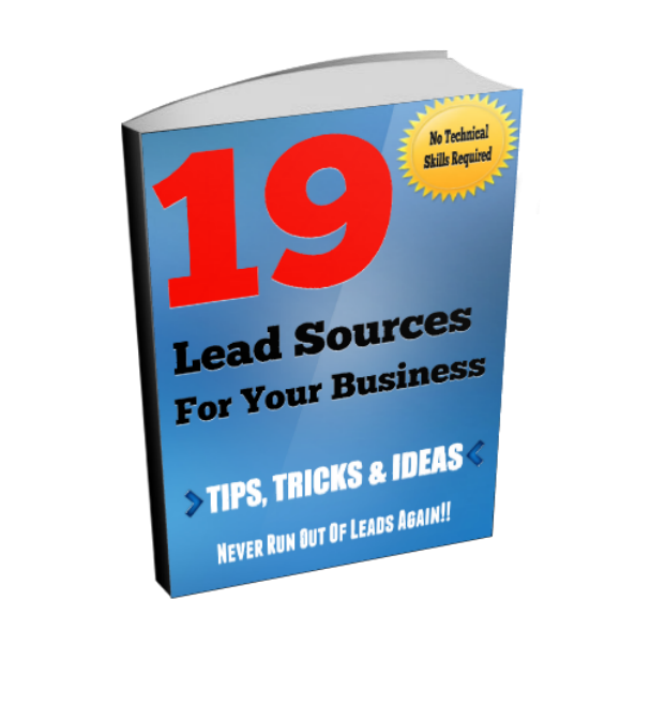 Avoiding some of these costly mistakes will allow you to grow and maintain your MLM business. After all, you work hard to build it, right? 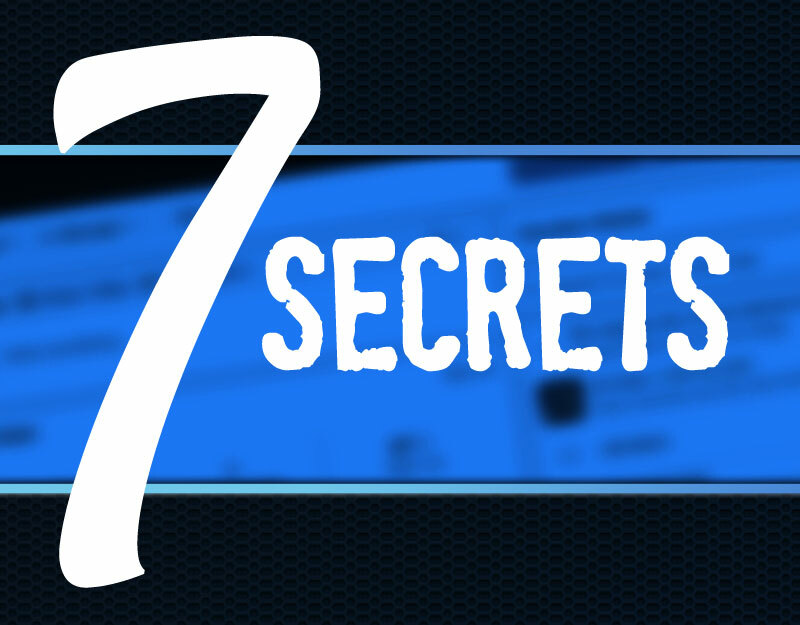 These Network Marketing tips that I am going to share with you are not just your typical MLM tips for beginners, but if you have been in business for any length of time, you have probably made some of these exact errors. I know I did! In the video below I point out 12 common mistakes that are keeping your broke! Write these MLM tips down and see if you or your team are making these same errors. Many of these mistakes that I talk about your upline isn't even teaching you! Grab a notepad and pen and let's get started! Do you see how these mistakes can effect the growth of your Network Marketing business opportunity and keep you broke? You work too hard to build a profitable business, and I would hate to see you struggle unnecessarily! Do you need help with your mindset to avoid the mistakes that I pointed out above? 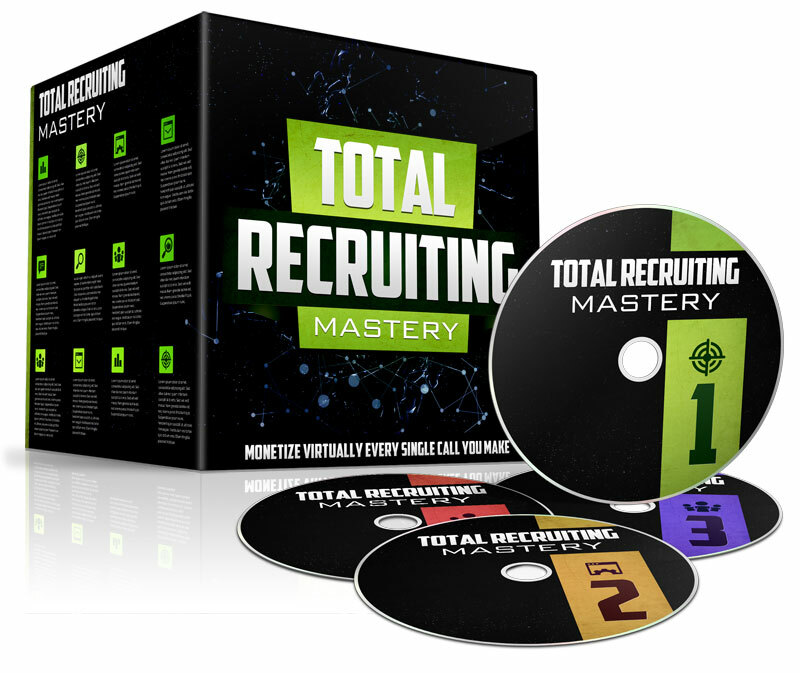 Could you use some mentoring and a mastermind group to help with your thought process? You may benefit from a very special private VIP monthly coaching and mentoring program called The Deep Abyss. To access The Deep Abyss, click on the image below! 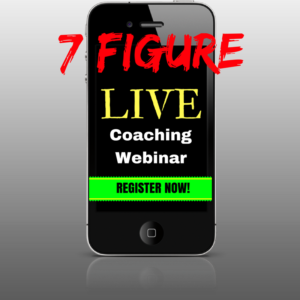 Private VIP Access to a private monthly coaching & mentoring program. 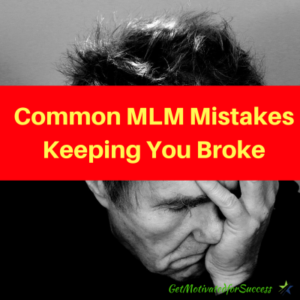 If you enjoyed this post on Common MLM Mistakes Keeping You Broke, retweet and comment please!